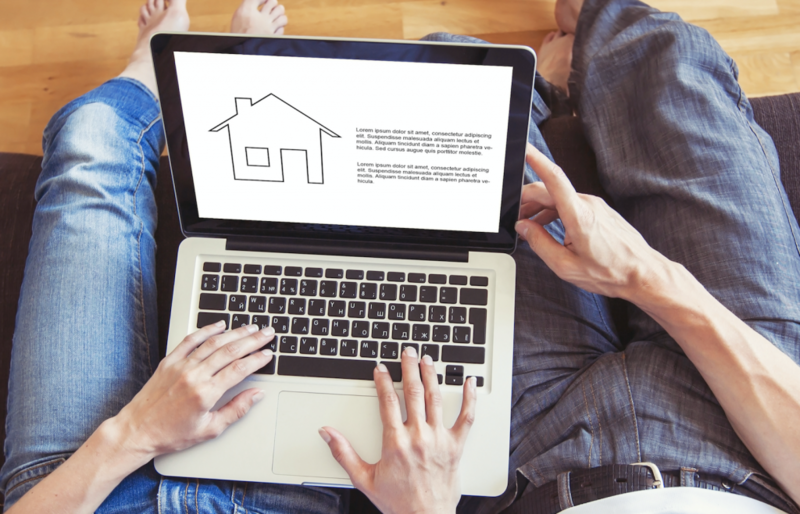 Buying a home can seem daunting, especially if you are a first-time homebuyer. Luckily, your experts here at Crager Tobin Real Estate are here to help. Follow these easy tips to make your first home-buying experience as smooth as possible. Up to 12 months out from your goal purchase date, access the credit reports for all buyers. Make sure to pull credit reports from all three major bureaus. It’s important to check for inaccuracies, which won’t necessarily appear on every report. If you see something wrong, correct or dispute any false information. Starting the dispute process early will give you plenty of time to get your credit back on track. Don’t let a credit error stand between you and your dream home. Do you have high credit card balances? Prioritize paying them off, starting with the accounts with the highest interest rates. You’ll likely have more expenses when you own a home, so paying off these bills now will set you up for success in the future. Also, banks approve loans based on debt-to-income ratios. The more debt you carry, the less likely you are to be approved for the loan of your dreams. Reducing debt also increases your credit score, which helps lower your mortgage interest rate. It’s important to be realistic. When setting your budget, be brutally honest about what you can afford. Many first-time home buyers want to purchase a home above their means. Paying too much in mortgage payments can strain other areas of your budget and lead to more debt and financial hardships. Make sure your budget allows you to manage all expenses and still contribute to a savings plan each month. Online mortgage calculators can help you estimate the monthly mortgage payments for homes in your desired price range. As a buyer, an experienced real estate agent can be your lifeline for a successful home buying experience. Real estate is a local business. Hire an agent who is familiar with your desired area. The agent will know what properties suit your parameters. Agents guard your interests by negotiating the price and contract terms. They can also help you with obtaining the best financing options. Purchasing a home is an exciting experience. By following these four steps, you can make your first-time home buying experience a pleasant and successful one. The agents at Crager Tobin Real Estate love helping their clients find that perfect home. It’s never too early to contact one of our agents to discuss your home buying goals. If you are thinking about buying your first home in Central Ohio, give us a call today.